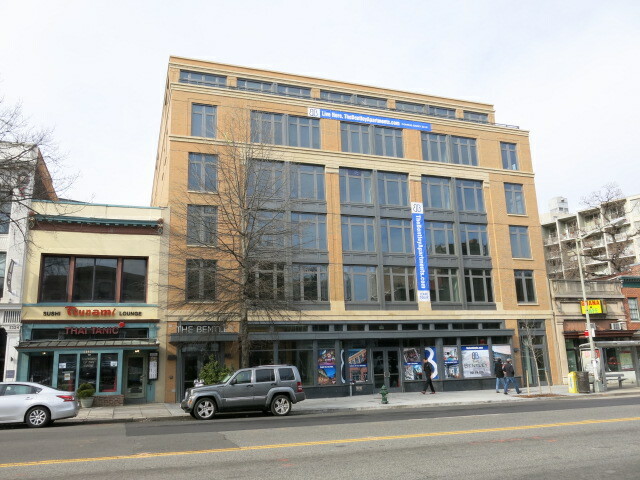 The Bentley has been completed on 14th Street and units are now for lease. You can see the floor plans and prices here. “Ultra-modern one and two bedroom apartments with hardwood floors, gourmet kitchens with granite counters and stainless steel appliances. Modern living at its finest.